SnowFolk Art has a long tradition with Winter Festival and is designed for our families in the New Hope and Lambertville area. It begins with a two-by-four cutout in the shape of a traditional snowman. Contestants start with a blank cut-out and create whatever they can imagine. 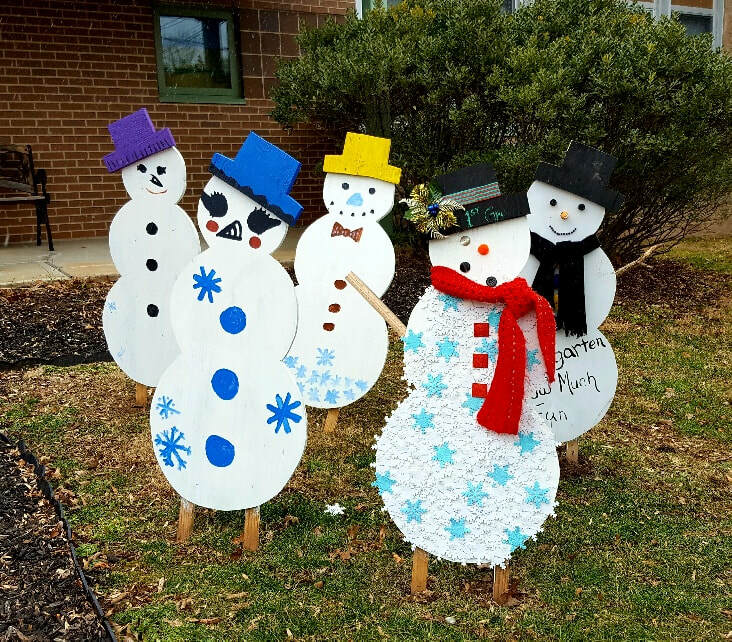 Drop off your completed snowman by January 21st at the Solebury Township Municipal Building, 3092 North Sugan Road, Solebury, PA between 9 a.m. and 3 p.m. during the week. Contact number for drop off is Dudley Rice at 215-297-5702.